We’ve all hit that point in the afternoon when you're starving, you've skipped lunch, and the only thing to tide you over until dinner is the emergency protein bar in your desk drawer. But more important than having that protein bar is ensuring you’ve bought the right kind so that when that emergency situation arrives, you’ve got a bar that gives you the nutrients you need to power through the rest of your day. We’ve rounded up the five best and five worst protein bars on the market, so read on to see which ones you should stock up on. 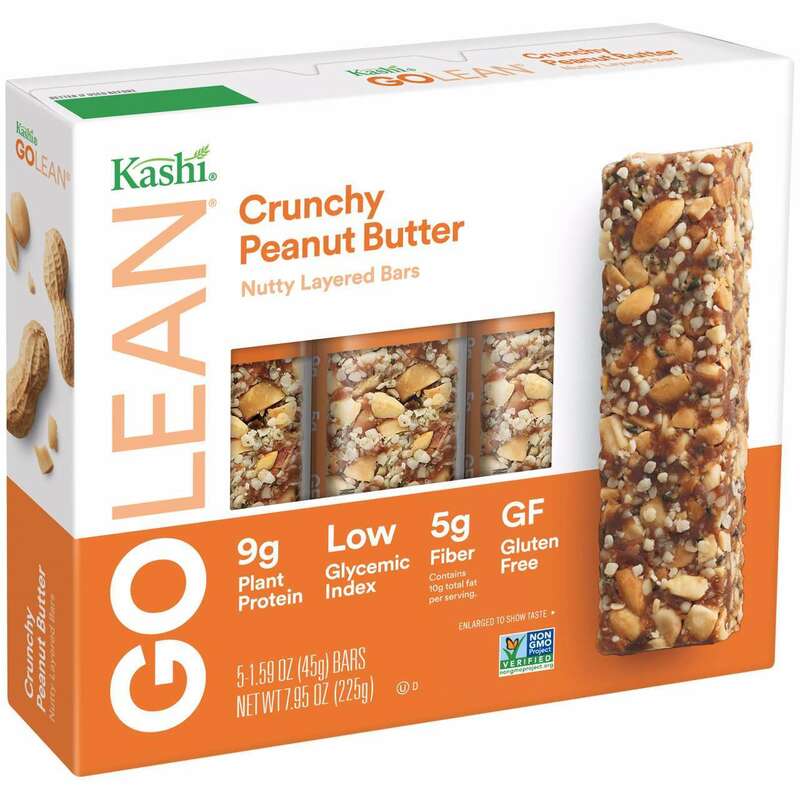 This low-sugar protein bar is the perfect thing to grab if you’re craving something sweet but don’t want to face-plant into the free office donuts. 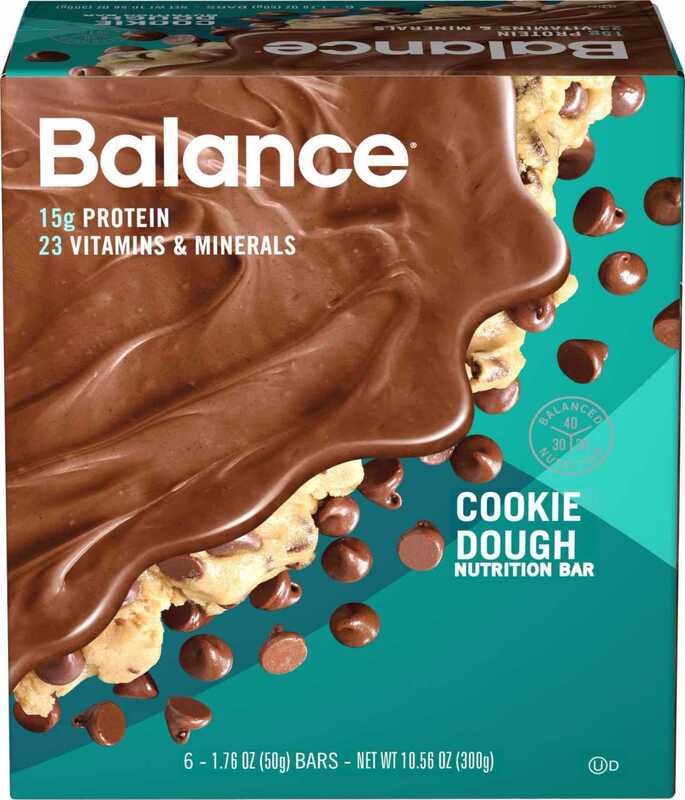 You can choose from a range of dessert-inspired flavors like Chocolate Chip Cookie Dough, Chocolate Walnut Fudge, and Mint Chocolate Chip, and the bars are gluten-free and packed with 12 grams of protein, giving you the energy you need to stay on top of your to-do list. 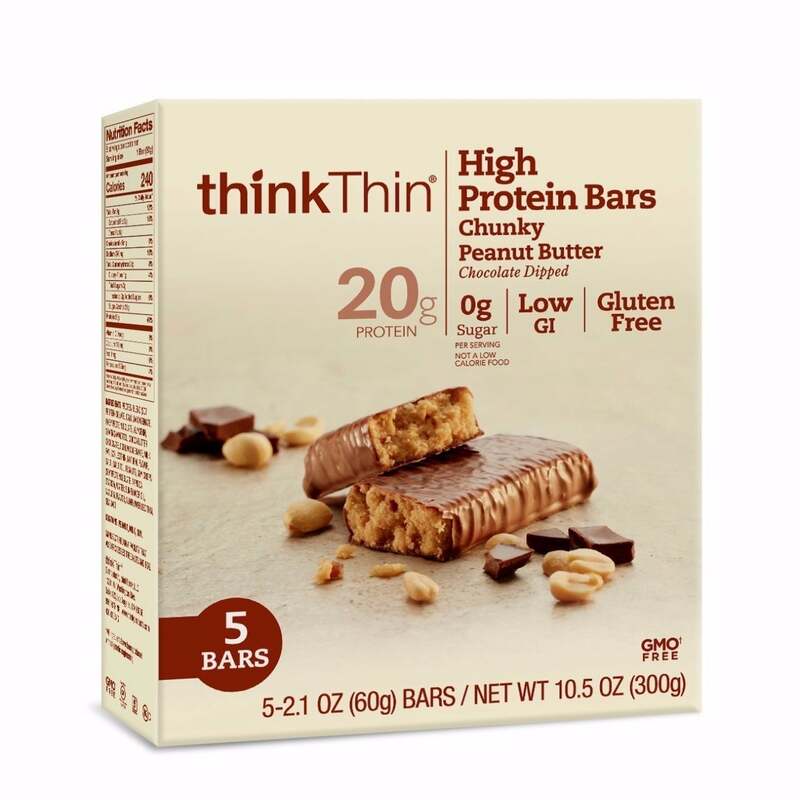 With only 7 grams of sugar and 8 grams of protein, this bar is the perfect afternoon indulgence, and with flavors like Honey Pecan Baklava, you might just forget you’re eating something good for you. 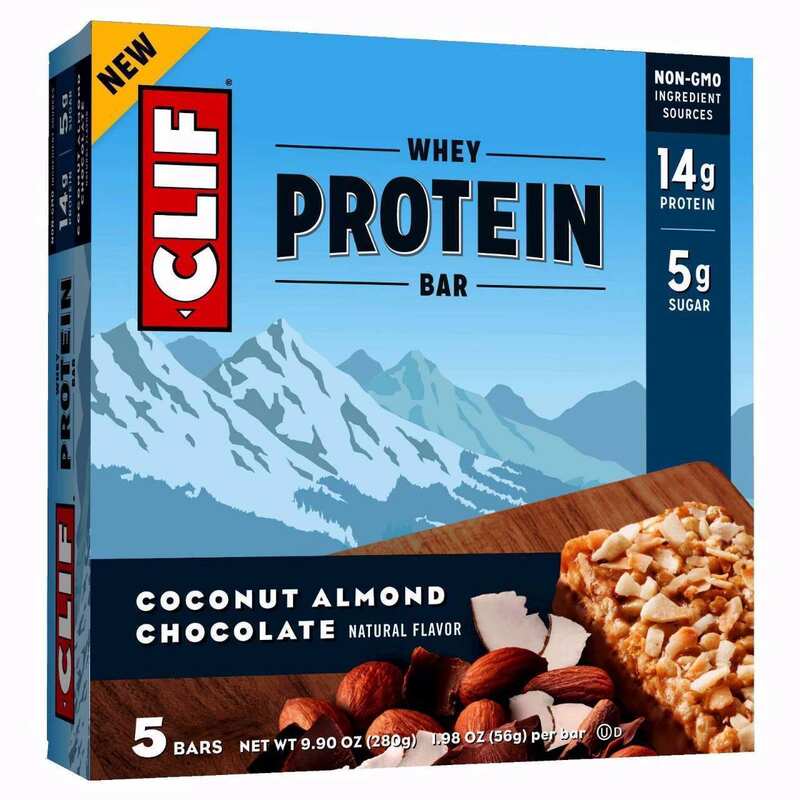 Clif Bars have been making nutrient-dense energy bars since time immemorial, so it’s no wonder that one of their creations would land on this list. 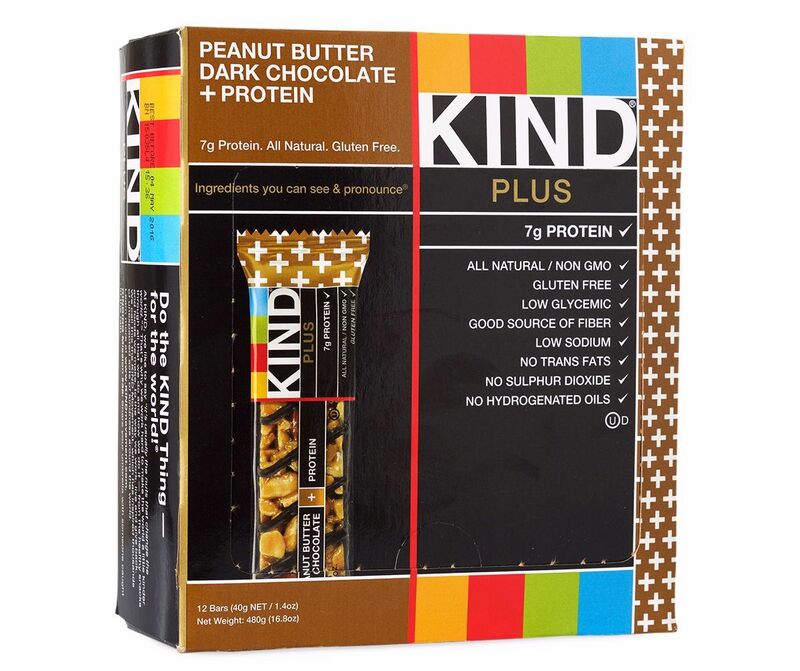 Their Whey Protein Bar is packed full of good-for-you ingredients like nut butter and cashews, and the bar is free of all artificial sweeteners, making it the best choice if you’re trying to stick to a whole foods diet. 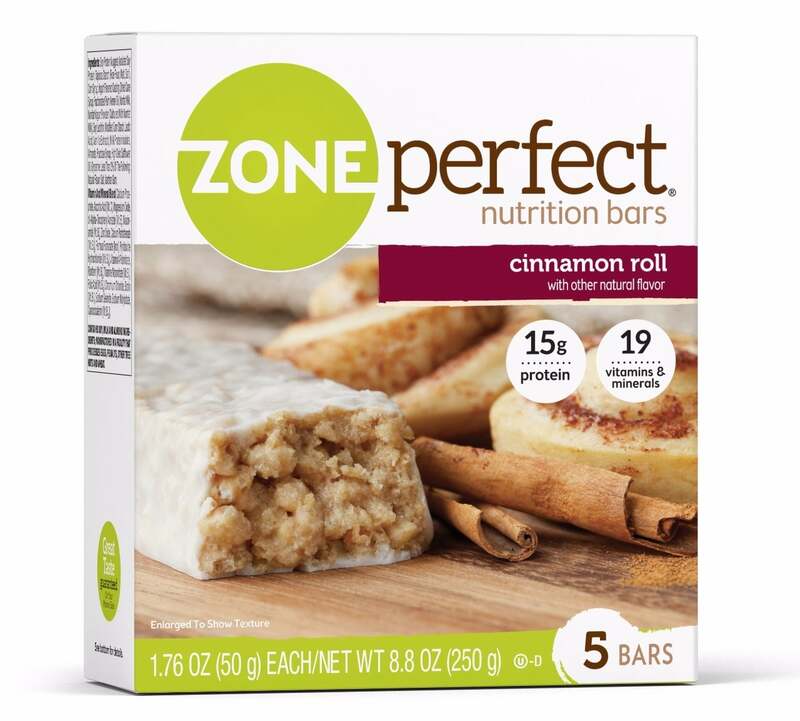 What makes these bars so special is that they combine some seriously addictive flavors with 10 grams of protein and less than 10 grams of sugar. They're full of healthy fats and natural ingredients to satisfy your hunger, as well as your sweet or salty cravings. Sweet flavors like Caramel Almond and Sea Salt to savory snacks including Cashew and Ginger Spice are available, as well as higher protein or Strong and Kind options. The protein in this bar comes from nuts and seeds, making it a healthier option than many of the more processed protein bars out there. The bar is also sweetened with coconut and real sugar, so you’re not ingesting any chemical sweeteners that could mess up your digestion. Yes, it’s possible for one company to have an energy bar on both lists! 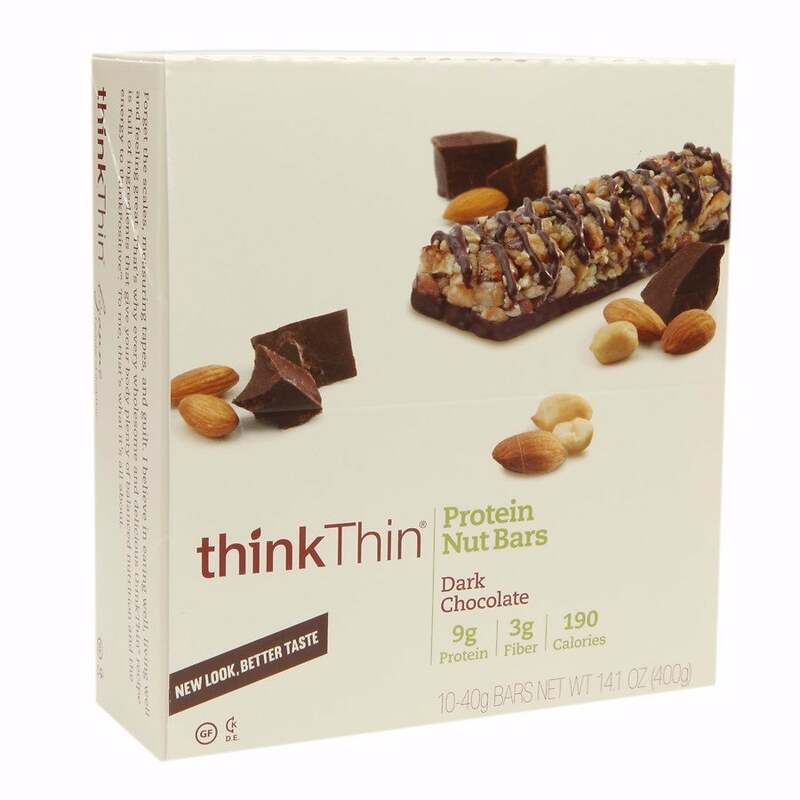 As good as the ThinkThin Protein Nut Bar is, that’s how bad its High Protein counterpart fairs in our analysis. 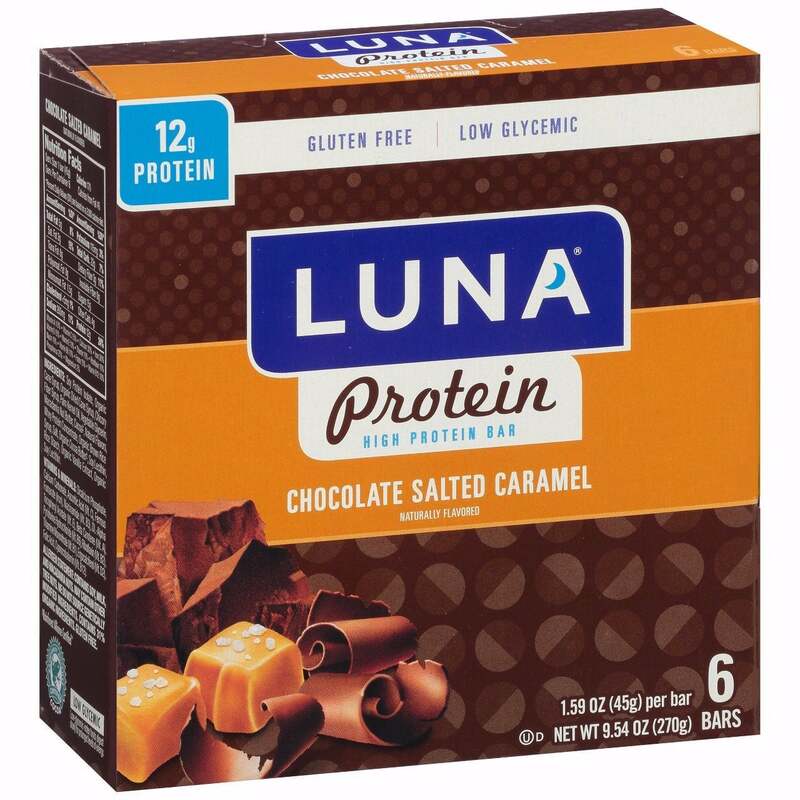 This chalky, doughy snack is full of processed protein sources of indefinable origin, caseinate ingredients, and sugar alcohols, none of which are good for your body. You’re better off skipping a snack entirely than chowing down on this bad boy. 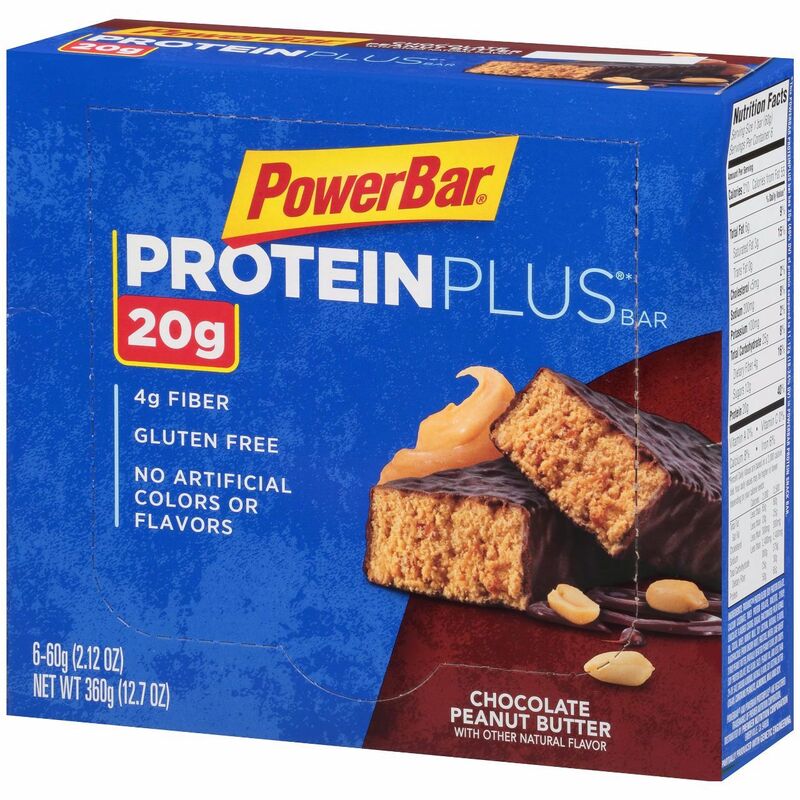 Don’t let the chocolate peanut butter flavor fool you! This bar is nothing but processed ingredients like soy and corn syrup, neither of which will leave you feeling anything close to energetic. If you’re looking to limit the added sugar in your life, this bar won’t be your go-to. It packs a whopping 27 grams of sugar, which is almost your entire recommended sugar intake for the day. That can only lead to one thing, a sugar crash, and isn’t crashing energy what you were trying to avoid by snacking? 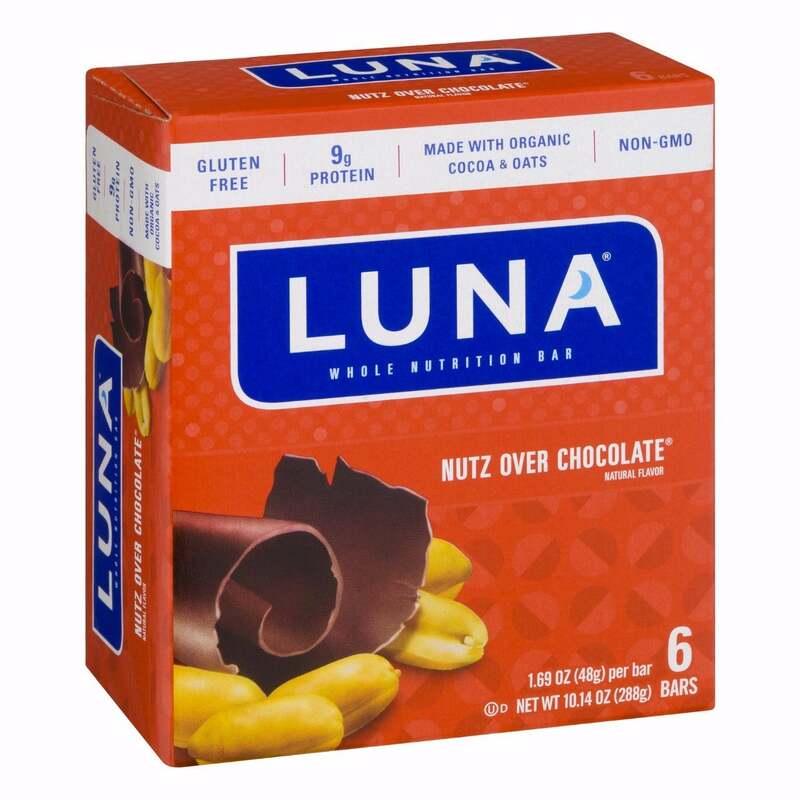 While the Luna Protein Bar is a star among energy bars, this more basic bar is packed with tons of sugar and processed ingredients like soy rice crisps and "natural flavor," neither of which are recipes for energy and good health. Never trust a processed food that claims to contain more vitamins than you can count on your fingers and toes. This bar is loaded with four different kinds of sugar and two different kinds of saturated fat, making it one of the worst energy bars you can buy. Stay away! Keep this list handy the next time you’re going grocery shopping, and make sure to toss a few Kind bars and Clif Whey Protein Bars in your basket for those emergency days when you need nutrients, STAT!